Today I wanted to show you my ‘The Classics’ template sets. The Classics are the perfect fit for a fabric stash that needs a little love! 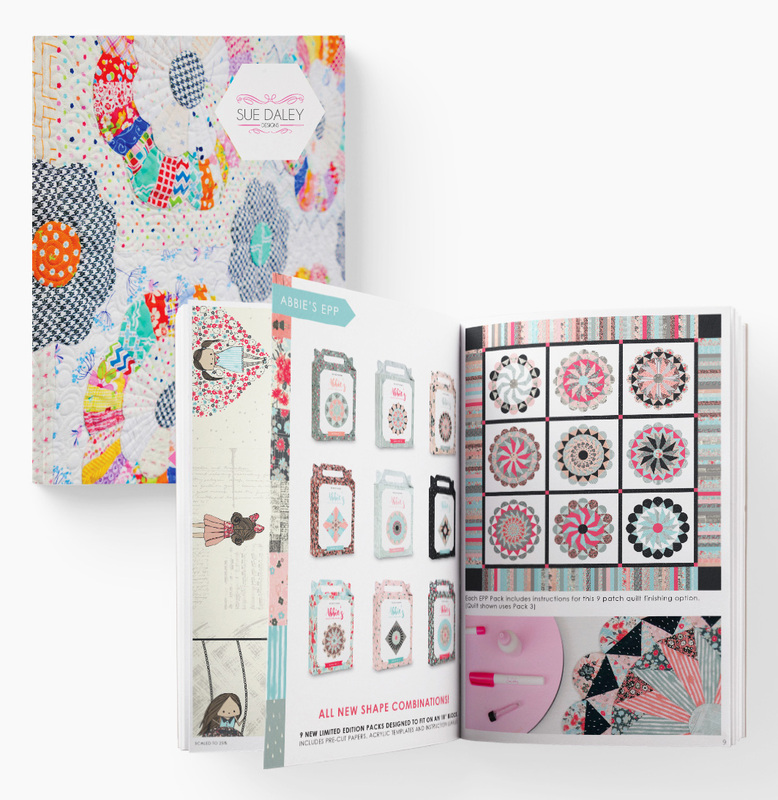 The Classics are template sets inspired by antique quilts and my old block designs. 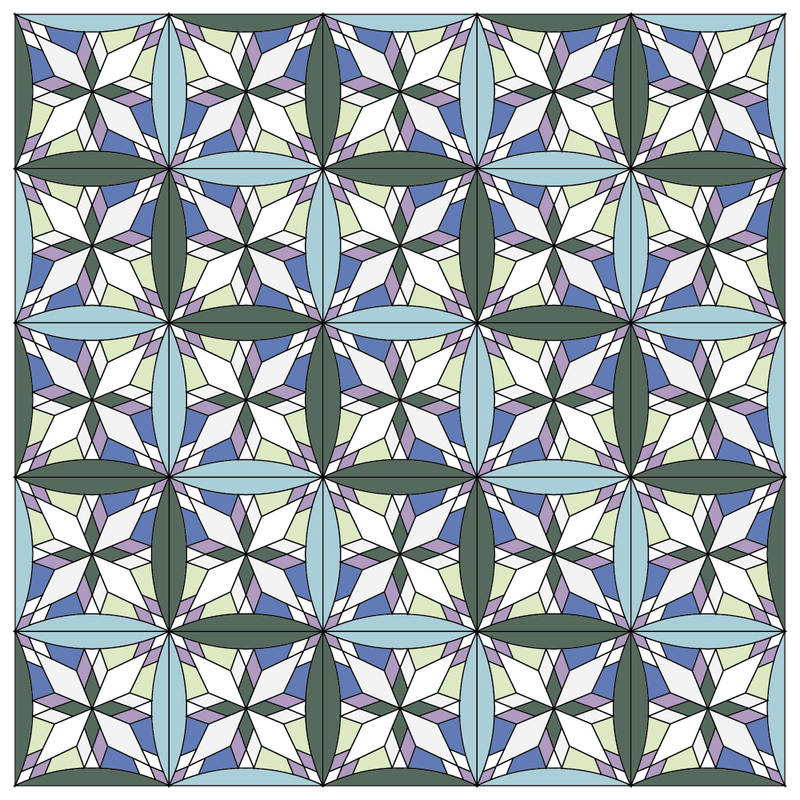 Each template set creates a 12” x12” block which can be hand or machine-pieced. Within the whole collection I have 21 Classic template sets, all of which include a pattern to piece each block together. 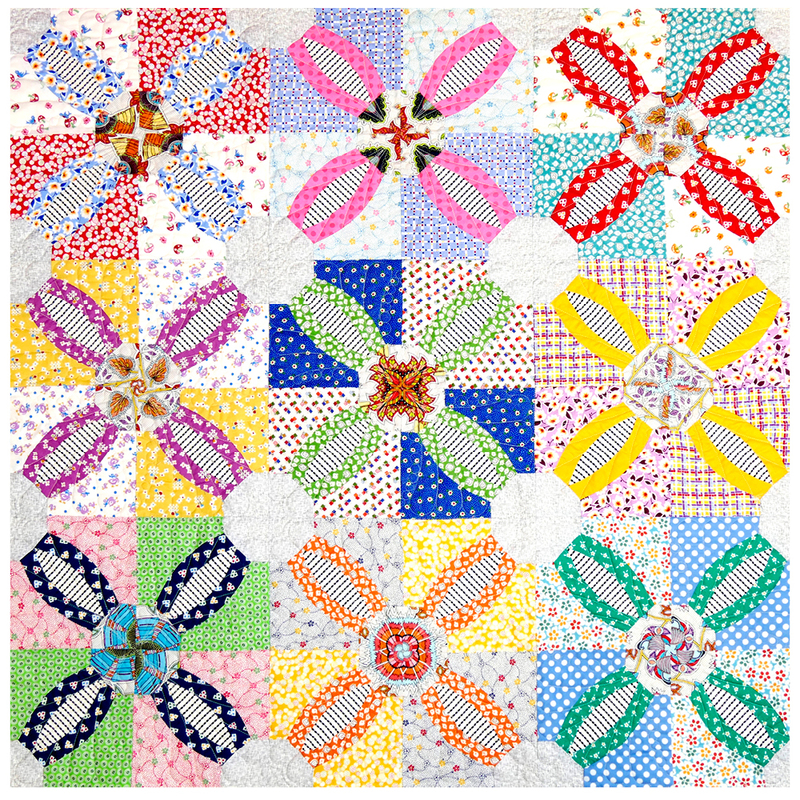 The Classic blocks can be used to create many different projects, from a simple 12” x 12” block to a 60” x 60” quilt. There are so many different options for these template sets! These blocks look amazing made in any fabric – whether you use vintage fabrics or modern prints, the results look amazing. 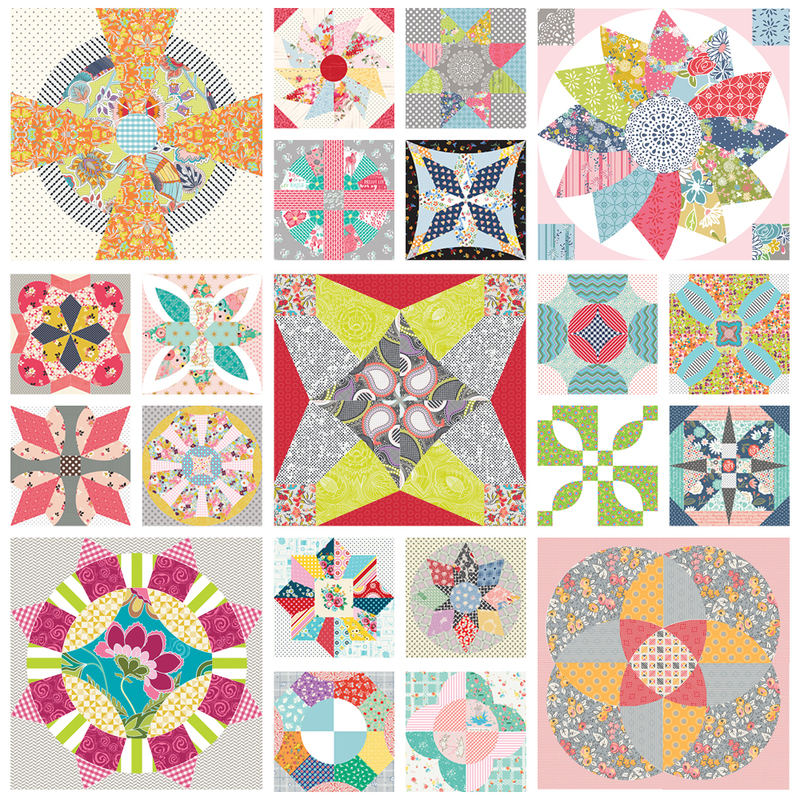 If you wanted to make your own Classics quilt you could choose a few of the template sets to create a gorgeous sampler quilt of your own design. 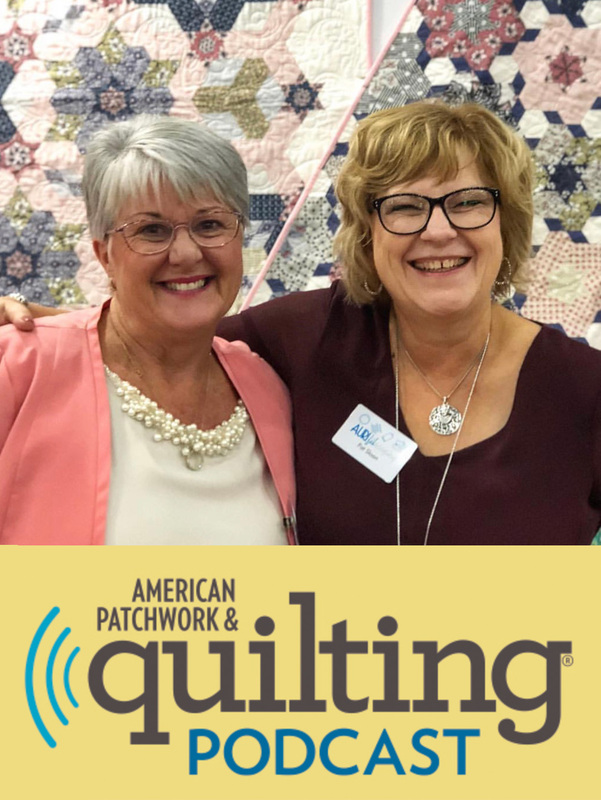 I created my own quilt design called Evergreen using three template sets – Dahlia, Haven and Graduation Class Ring. I incorporated some sashing and Applique blocks to complete the design. If you wanted a simpler look you could just choose one template set and repeat the block out as big as you want! Here I used 25 Coronation blocks to create a 60 x 60 inch quilt. If you make a 5×5 block grid you end up with a 60” square quilt, or you can build it out further to 72” and beyond. 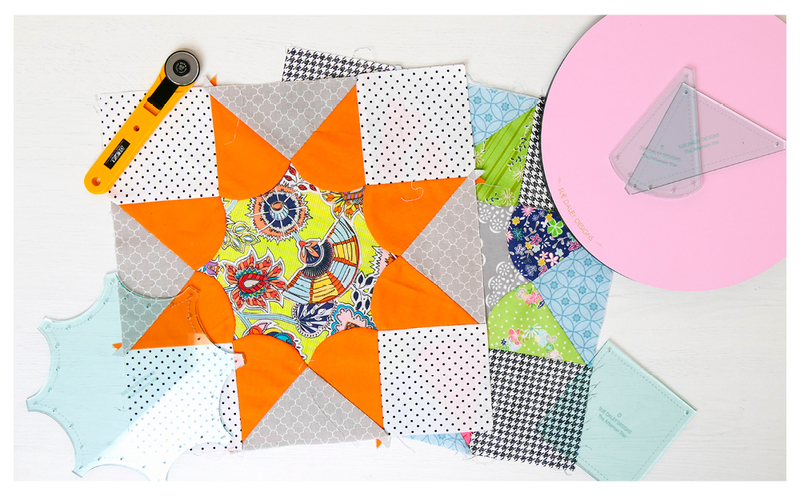 Or you could go the other way and make a small wall hanging or mini quilt. 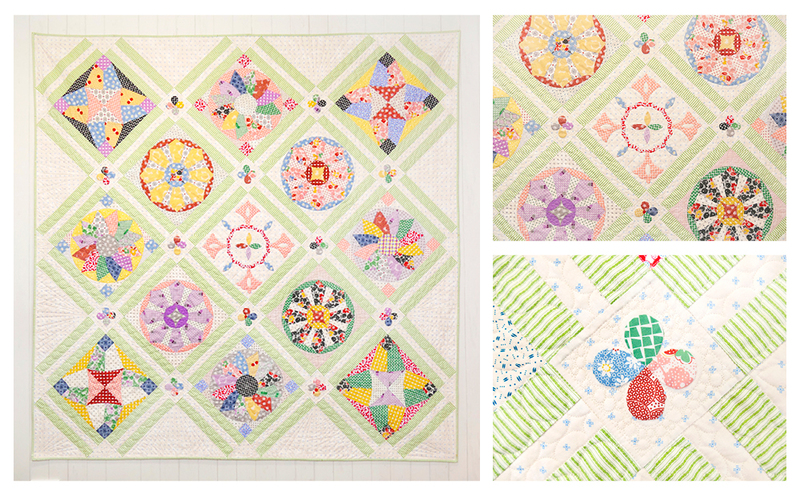 Here I’ve used Flower of Spring to show you the different sized projects you can create from the Classics blocks. As I said there are so many options for creativity with these template sets! Using the Job’s Tears templates I created Sundance Daisy Wall Hanging. I hope this inspires you to make your own Classics project! 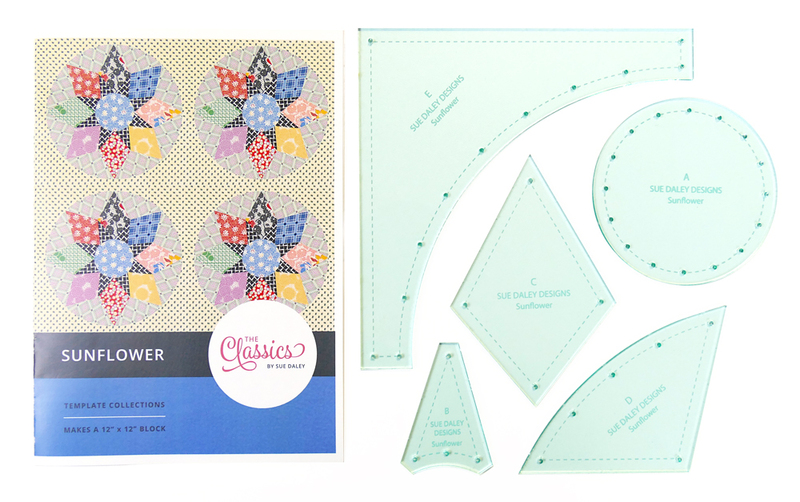 I would love to see any projects you are working on using the Classics Blocks so please tag me or use the hashtag #suedaleyclassics when you post on social media. 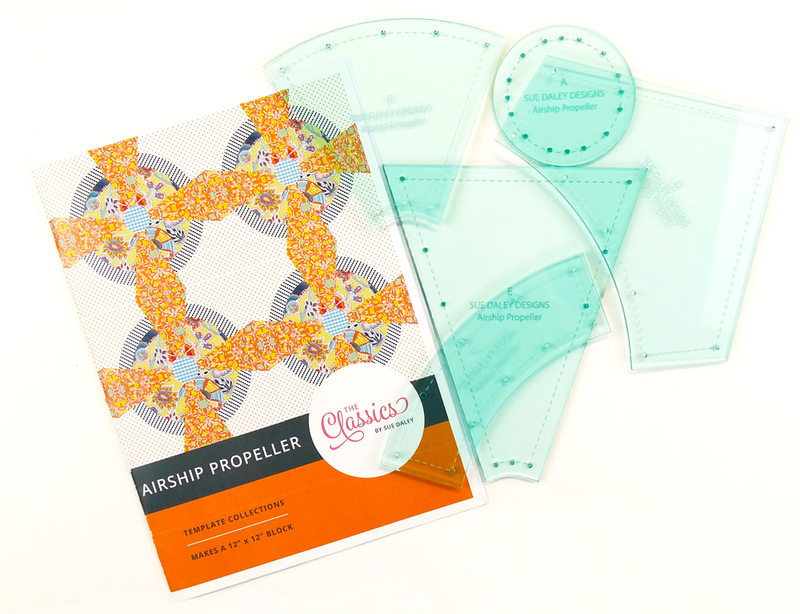 If you’d like to purchase a Classic template set check in with your local stockist, or click here to view my full collection.